and AIDS, and Lower Respiratory Infections. 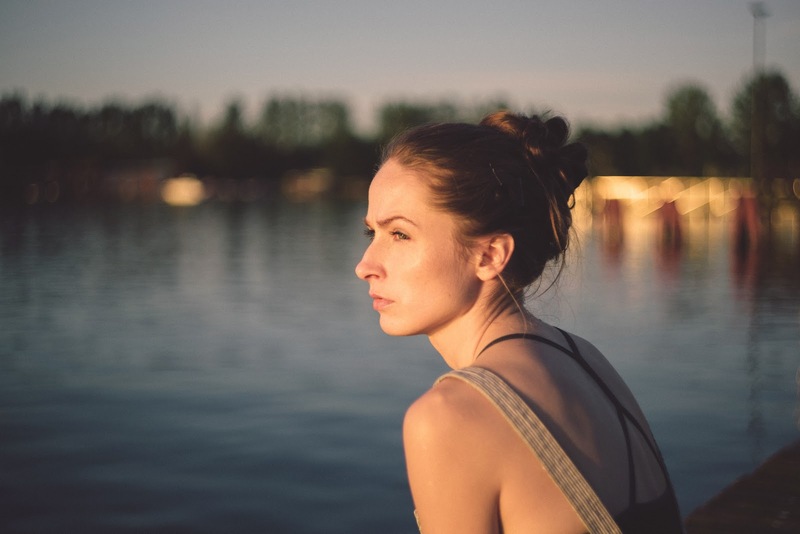 This year, with World Kidney Day coinciding with International Women’s Day, it’s fitting that the theme revolves around the prevalence of kidney-related issues in women. Some studies have found that women have a 14% chance of developing CKD, compared to 12% for men. 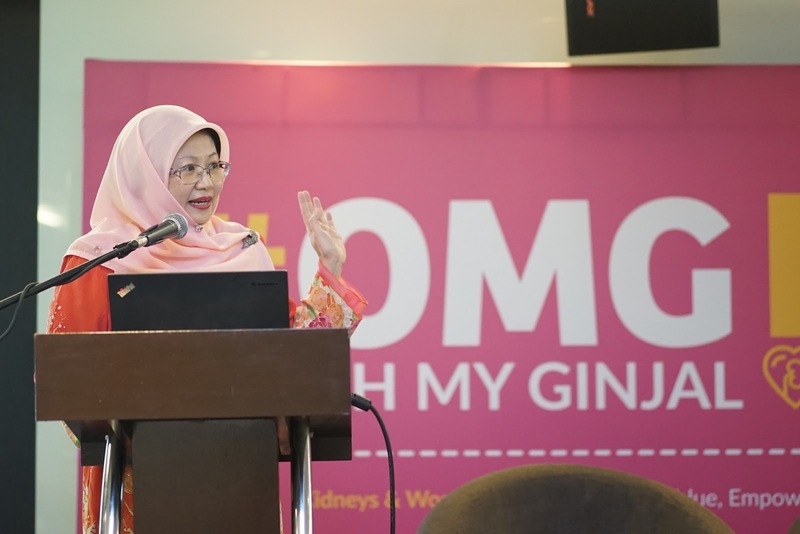 To explore these issues in depth and help educate the public about this condition, DaVita Malaysia hosted a panel featuring some of the country’s top kidney-care experts. 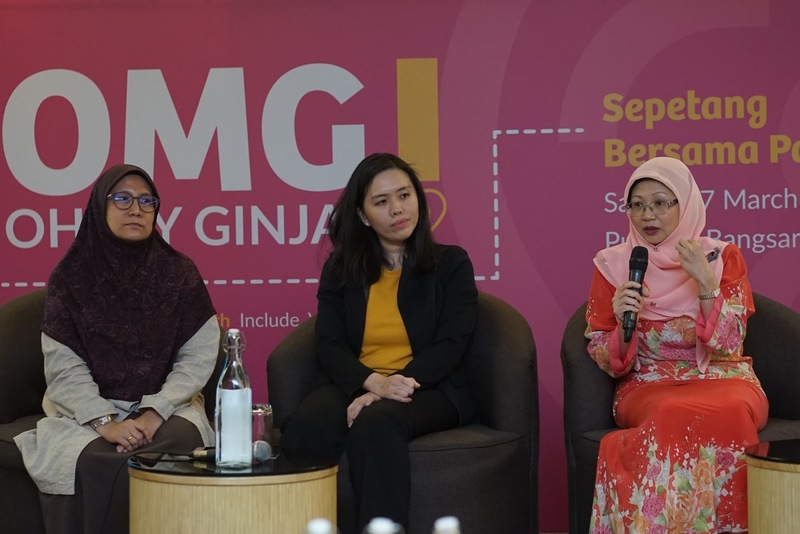 The panel consisted of Dr. Rosnawati Yahya, Consultant Nephrologist from Hospital Kuala Lumpur; Theresa Yap, a dietician from KPJ Sentosa KL Specialist Hospital; and Dr. Suryati Yakob, Consultant Nephrologist from Selayang Hospital who shared pertinent information to those in attendance. Dr. Rosnawati kicked off the discussion with information about the unique issues women face when it comes to kidney disease. 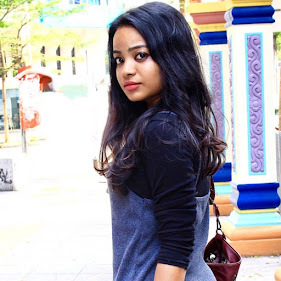 For example, women with kidney disease are likely to experience menstrual irregularities, a decrease in sexual desire and pleasure, as well as an increased probability of depression. There are also a slew of complications that women with CKD face during pregnancy and childbirth such as hypertension and preterm births. Theresa, in a session titled “What’s Healthy & What’s Not,” helped to outline the general rules that should be kept in mind when choosing and preparing food. Some highlights from the session include: intentionally lowering salt intake, cutting down on the wrong types of protein (ie. red meat, poultry), and limiting alcohol consumption. 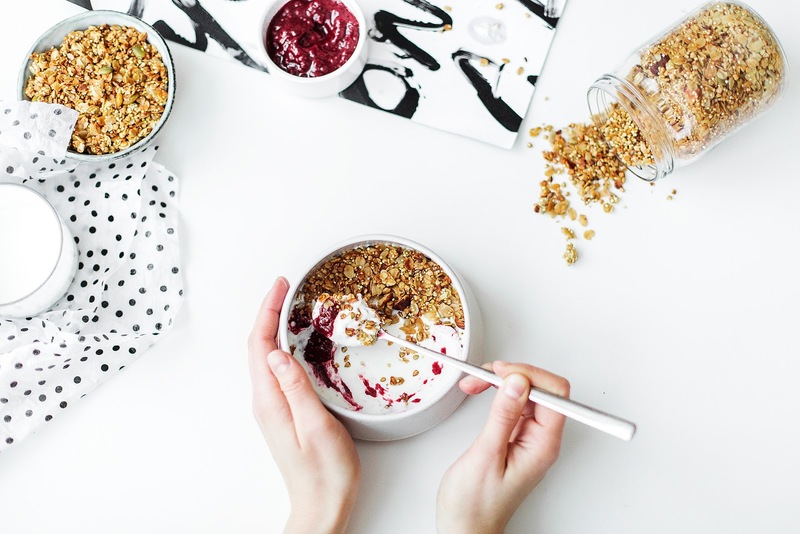 The simple mistake of an unregulated diet could be the difference between managing CKD and succumbing to it. Dr. Suryati localised her content, zeroing in on unscrupulous herbal practitioners that are exposing their unsuspecting customers to a higher risk of kidney disease. It is specifically through the usage of unregulated raw ingredients that patients develop CKD - as the herbs’ toxicities are not tested. With more and more Malaysians looking to alternative therapy and complementary medicine, it’s pertinent to discuss the potential health hazards they pose. As CKD continues to be a worldwide health issue, it’s key that the public arm themselves with the necessary information to protect from and manage the condition. 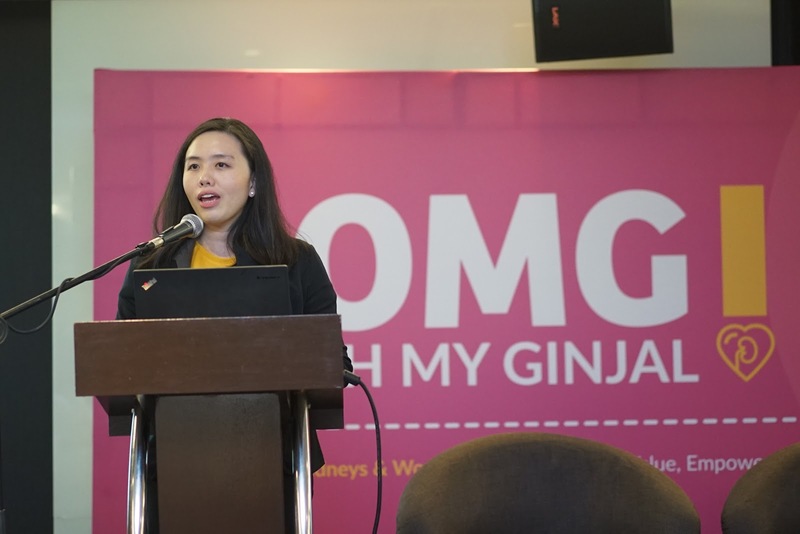 To find out more about managing kidney conditions, check out DaVita Malaysia’s Facebook page at [https://facebook.com/davitamalaysia] or their website at [https://davita.com/my]. Here are some knowledge for some of you who have no idea on How to Keep Your Kidney Healthy! You Have Lived Your Life All Wrong! 7 reasons why I stopped cooking!